EconomicPolicyJournal.com: My PPS Book On Sale! My PPS Book On Sale! 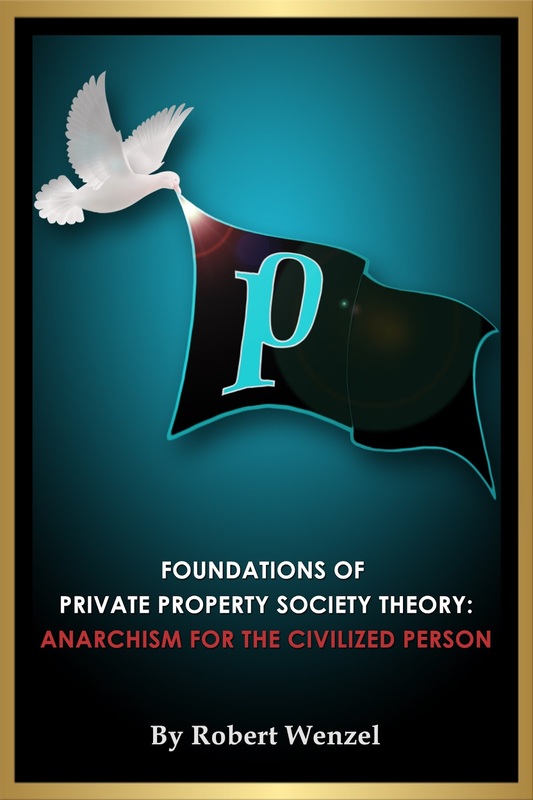 First, buyers of my new book, Foundations of Private Property Society Theory: Anarchism for the Civilized Person, broke Amazon's algorithm by buying more books than the Bezos equations thought would be bought, forcing Amazon to list the book as "temporarily out of stock." Now, Amazon is listing Foundations at a 16% discount. My experience is that these discounts don't last, so grab it while you can. At the same time, Bezos is giving the discount, the book is still listed as "temporarily out of stock," but, there are plenty of books in the system so if you order at the discount price, it will probably ship by the end of the upcoming week at the latest. Alternatively, I see Barnes & Noble still has copies in stock but their discount is gone. And there are still copies of the hardcover limited edition available. This continues a trend I've noticed with Amazon. When everything is ordinary it's great, but if anything goes wrong the entire process flounders. In this case, ordering an out of stock item arbitrarily limits delivery address options for no reason. I have learned to avoid shipping to home to prevent package theft as a matter of course so I try to use the pickup lockers, but it lies and says the locker is full. When I try to ship to one of their staffed pickup locations it says the item is not eligible for pickup. Well, when someone nicks the amazon package in front of my mailbox maybe they'll learn something.